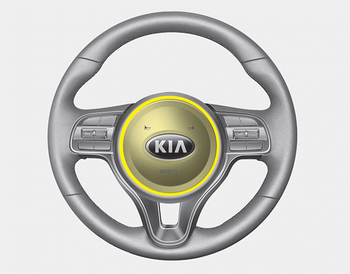 To sound the horn, press the area indicated by the horn symbol on your steering wheel (see illustration). The horn will operate only when this area is pressed. Check the horn regularly to be sure it operates properly.